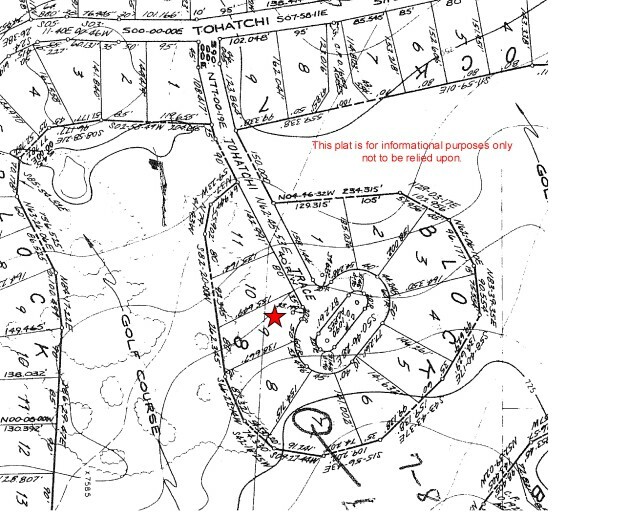 MLS# 2217 2 level lots viewing N.Course! 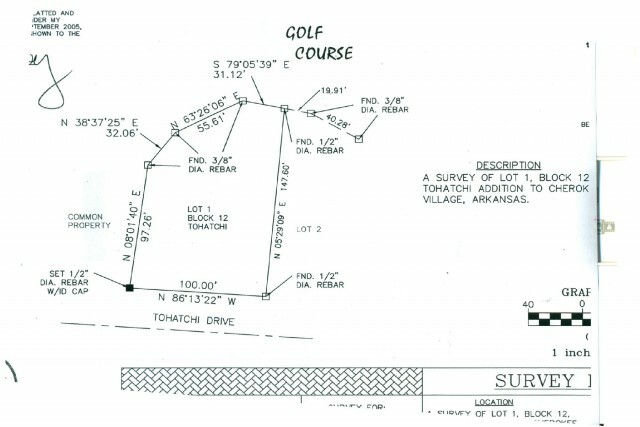 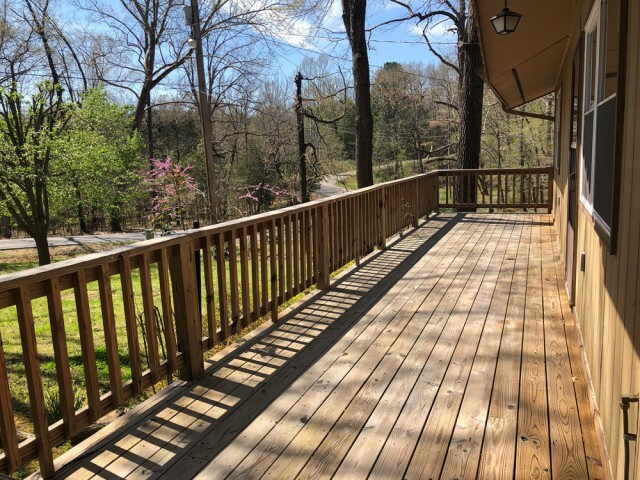 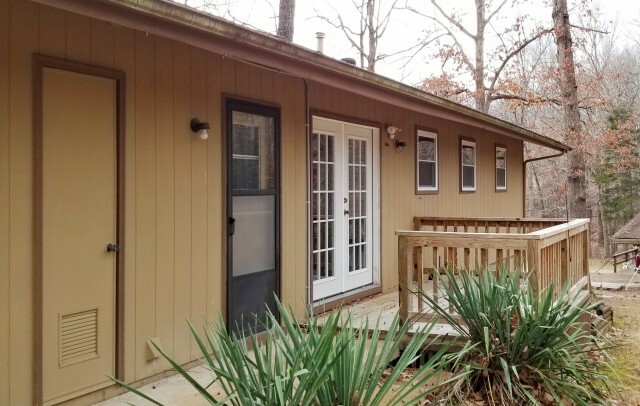 MLS# 2082 South Golf Course Lot! 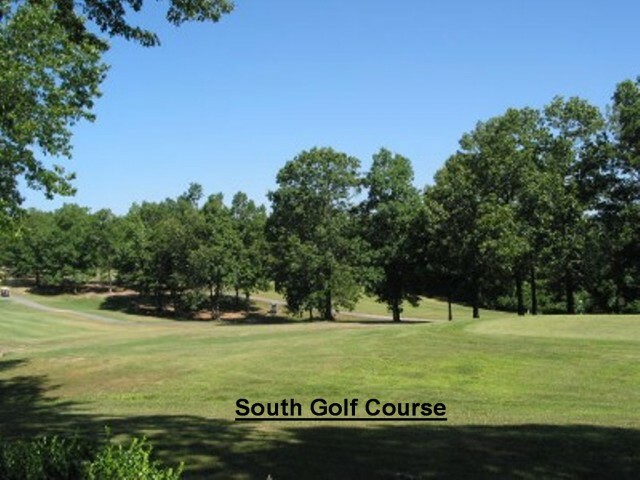 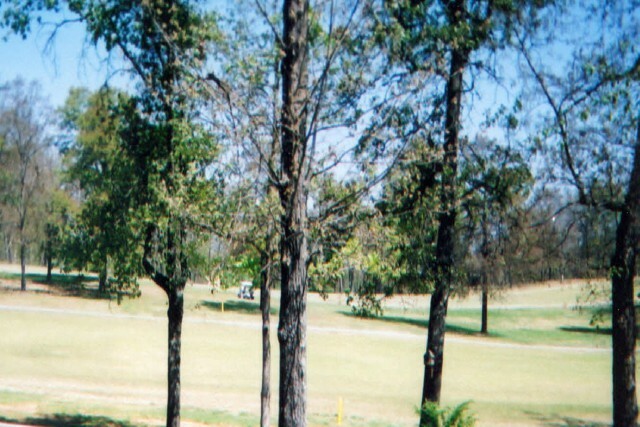 MLS# 2160 REDUCED South Golf Course lot!